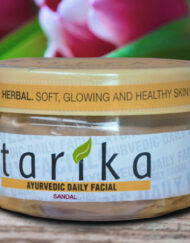 Tarika Daily Facial is an effective blend of natural herbs and clays for enhancing the complexion and beauty of the facial skin. 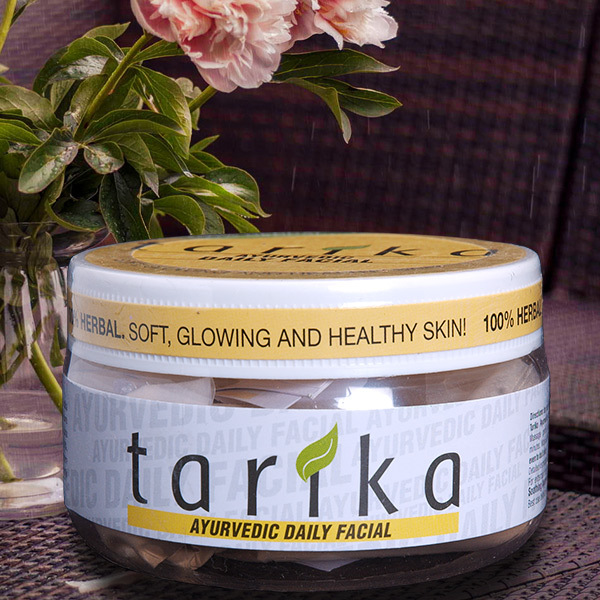 A holistic and balanced formula, Tarika Daily Facial works deep under your skin to nourish the skin cells and improve blood circulation. 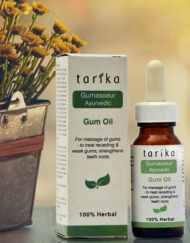 It aids in new tissue formation and helps remove toxins. 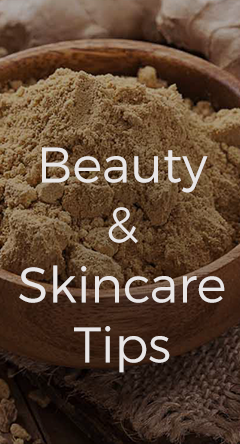 It brings a glow to even a dull skin. 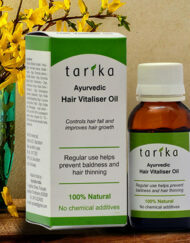 100% Natural & Herbal with no side effects. Useful against dark spots, patches, scars. A 50 GmPack will last for about 60 applications. 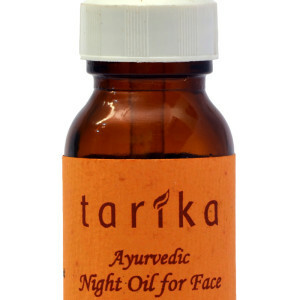 Improves skin complexion, nourishes the skin cells, helps remove dark patches under the eyes, on cheeks etc caused due to pollution and impurities helps remove pimple marks, scars, skin eruptions and can be used as a foundation before makeup. SKU: 008. Categories: Ayurvedic Herbal Products, Economy Buys. Tags: facial, fairness. 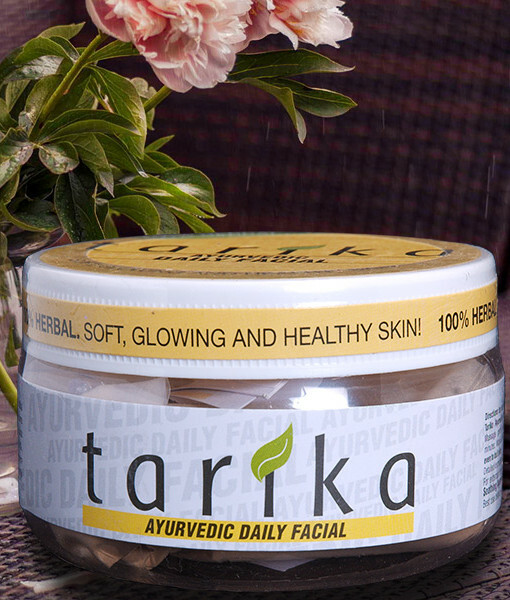 Tarika Daily Facial is an ideal blend of Ayurvedic herbs and minerals, created to give your skin a natural healthy glow. 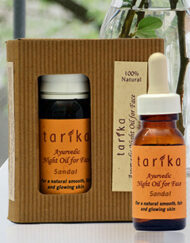 A chemical free, pure herbal formula, it is a great asset for those who are looking for 100% natural skin care. 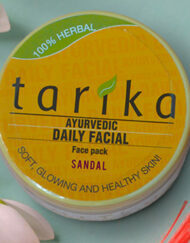 Gently exfoliates and removes pollutants, toxins. 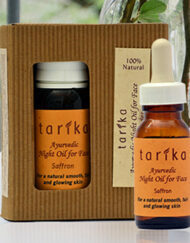 Nourishes the skin cells with the natural goodness of herbs. 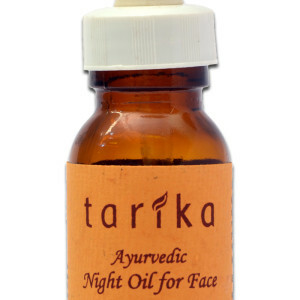 Improves skin complexion and gives a youthful and radiant glow. Keeps the skin blemish free, soft and smooth. Visibly reduces marks, scars, lines, patches. 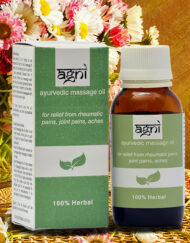 Improves the blood circulation and aids in new tissue formation. Helps offset the early formation of wrinkles. Use with water, milk or yogurt. An effective moisturiser when used with milk or yogurt. 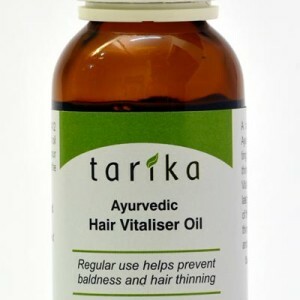 Protects from adverse effects of weather, cosmetics and pollution. Use daily as a masque for 3-5 minutes. The order will usually be shipped in 4-5 days of receiving it through reliable shipping service providers. Order deliveries will normally be effected in 4-5 weeks after shipping. Full refund will be given if delivery is not made within 6 weeks of shipping. All costs are paid when shipping from India. In some cases, in few countries, taxes / duties / fees etc. may be levied by authorities, according to prevalent rules.